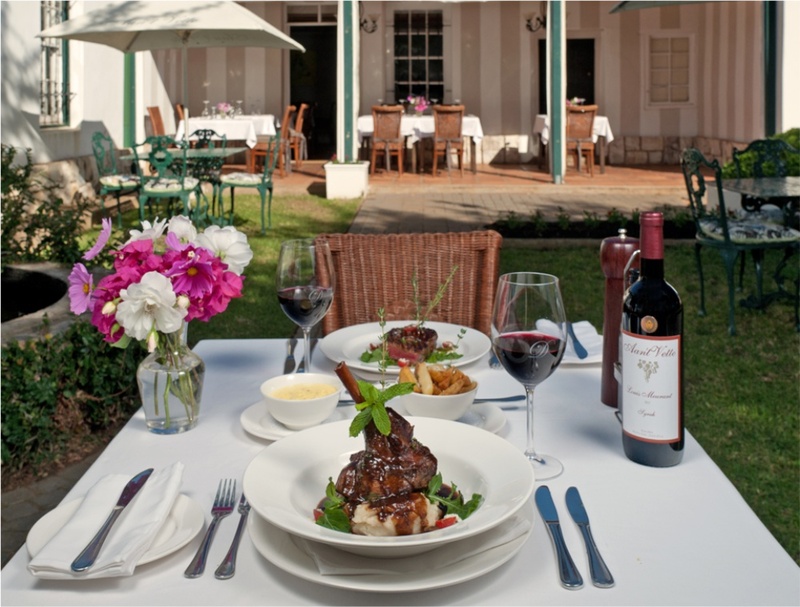 Recognised as the best four-star country house in South Africa for two consecutive years – 2014 and 2015 – by the Lilizela Tourism Awards, De Doornkraal Historic Country House Boutique Hotel offers up a delightful blend of luxury and comfort. This family-owned hotel in Riverdale (one of the first towns on the Garden Route), is set in a tranquil country homestead that dates back to 1746. 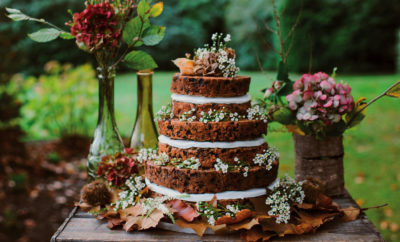 Ater the stress of planning a wedding, crisp country air and a little downtime is just what you need. Oh, and wine, of course. 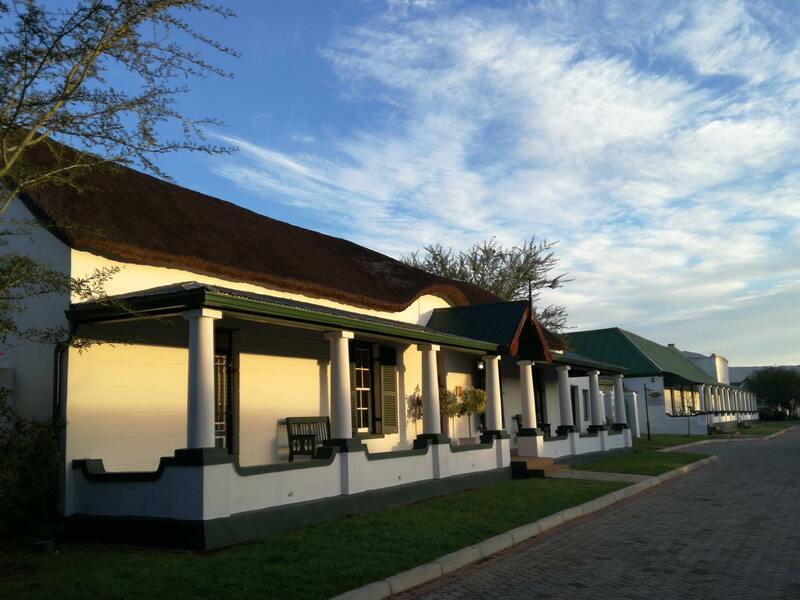 Set in the breathtaking surrounds of Riverdale, De Doornkraal offers a rustic country stay with an added touch of luxury and a rich history. 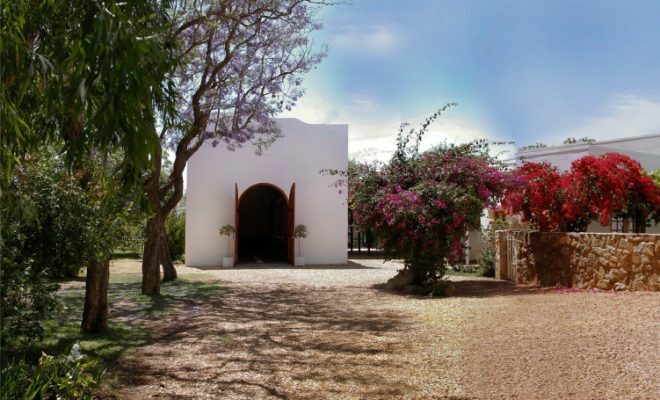 Nestled within a vineyard and surrounded by plenty of greenery, you will feel yourself unwind in the fresh country air. 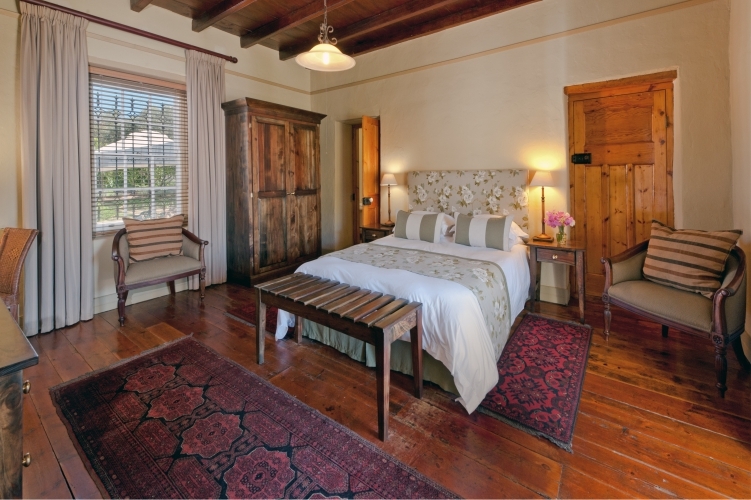 With four different room styles, you are spoiled for choice at De Doornkraal. Enjoy an extravagant luxury room for space, privacy and pure comfort. Or enjoy your stay in the rustic garden cottage to experience the full country atmosphere. 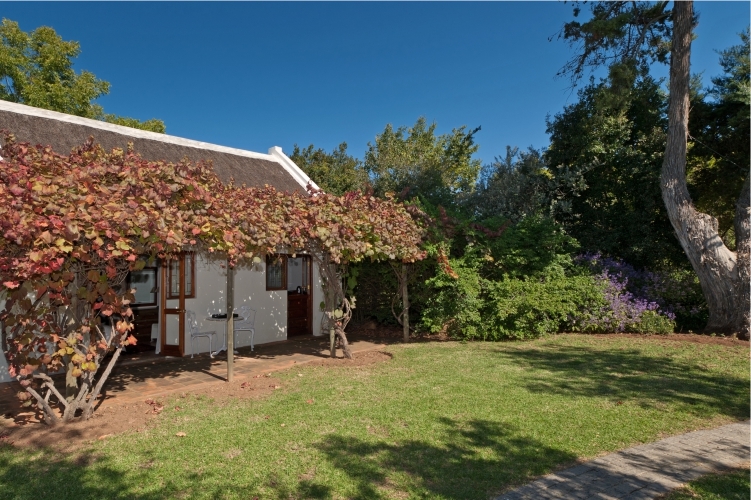 The vineyard rooms offer gorgeous views to the heart of the De Doornkraal wine farm and provide plenty of space, privacy and historic charm. 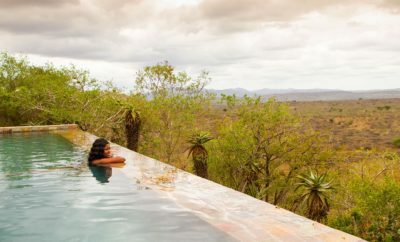 All rooms are equipped with en-suite bathrooms, private access, wifi and more to make your stay as comfortable as possible. 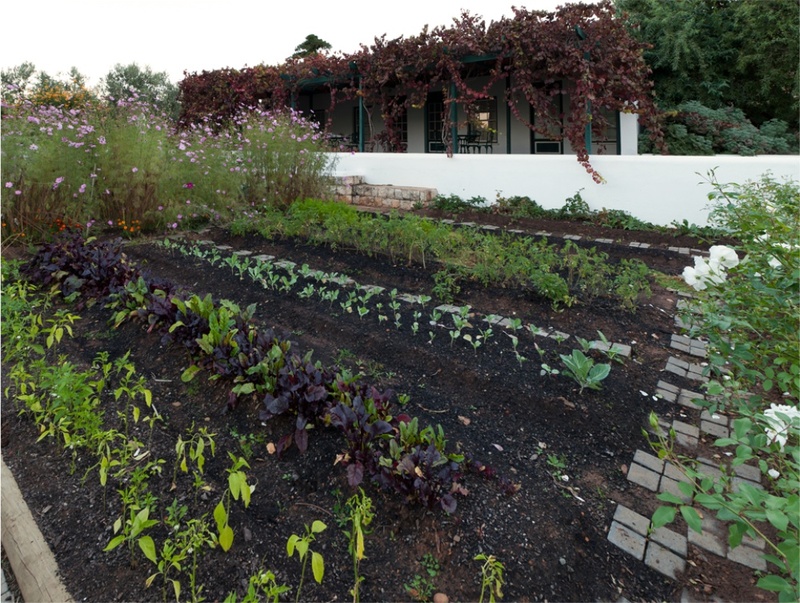 The estate’s organic food gardens provide the restaurant, De Wingerdt, with fresh produce daily, which is used to make delicious meals inspired by the likes of South Africa, Europe, the Mediterranean and Asia. While indulging in one of their authentic recipes, order a bottle of their award-winning Syra, ‘Aan’t Vette’, which is produced and bottled on the adjacent farm Aan’t Vette Wine Estate. 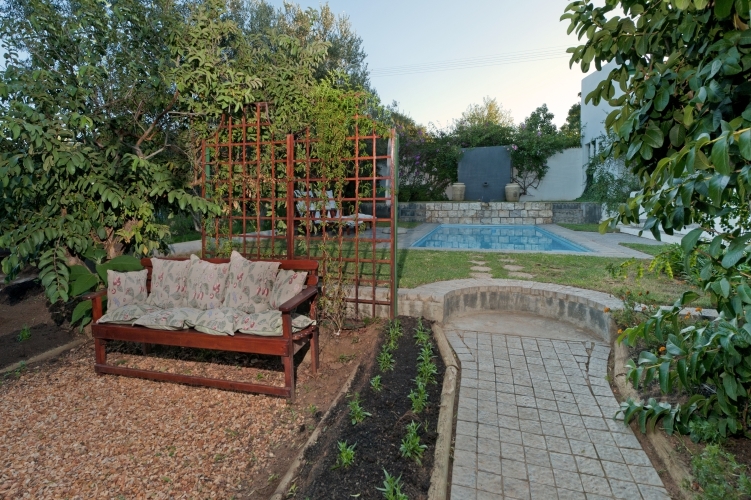 Aside from the glamorous clear-water pool and high-class restaurant, De Doornkraal keeps its space serene with eloquent gardens, pathways and outside seating arrangements all perfect for a relaxing escape. 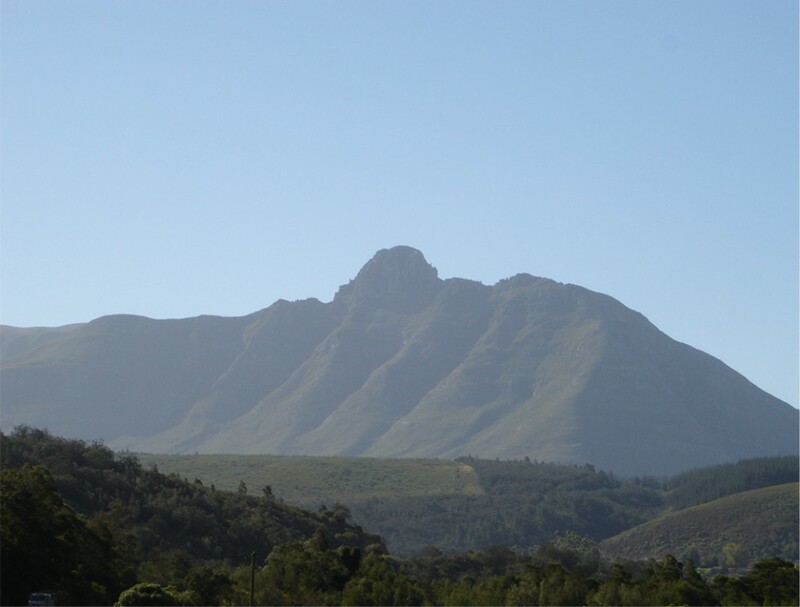 If you’re feeling adventurous, you can explore the Blombos Cave just 30 minutes from Riverdale, or enjoy the beauty of nature with a trail hike up Sleeping Beauty Mountain. Observe the wildlife in the Grootvadersbosch Nature Reserve or take a trip to Stilbaai for a beach outing. 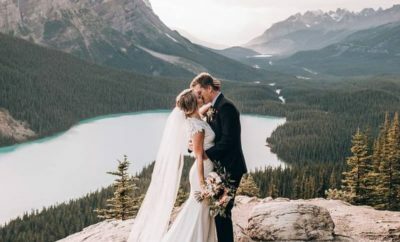 The stunning surrounds of Riverdale have so much to offer for the perfect honeymoon getaway.